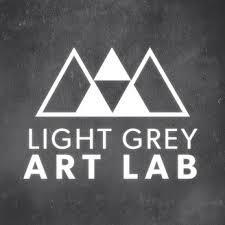 Light Grey Art Lab is a gallery + art events organization located in Minneapolis, Minnesota. Our exhibitions are collaborative, our workshops bring like-minded people together, and our goal is to make the art world a little easier to access. We want to collaborate with you! This entry was tagged light grey art lab, podcast, twin cities. Bookmark the permalink.